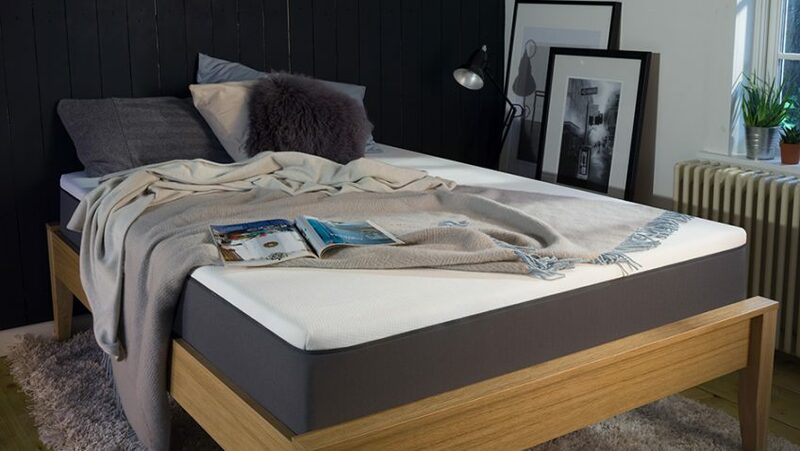 The Emma mattress is one of a growing number of memory mattresses on the market that are delivered to your door in a box. They have a 4-layer construction and a removable and washable cover. Manufactured in the United Kingdom in Derbyshire, they have recently been given the Which? seal of approval as a Best Buy. We have a double Emma mattress worth £599 to give away to one lucky reader! The Emma mattress adjusts itself to your body type and reacts to how much pressure you put on it, giving you the maximum amount of comfort. The materials adapt to support your sleeping position regardless of your weight or size.